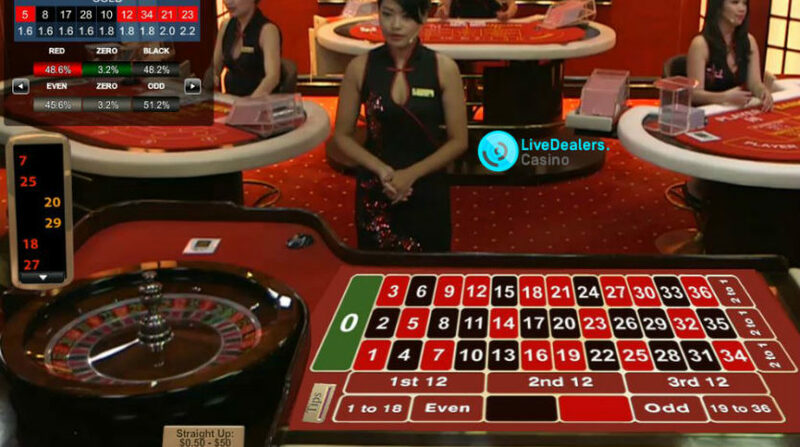 Dafabet (or Dafa888) is a big brand in Asian markets, looking to be just as prominent in the UK and Europe with aggressive Premier League sponsorship. 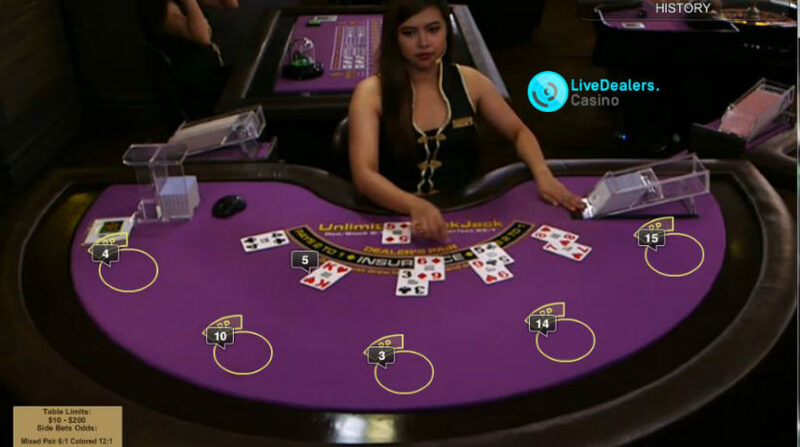 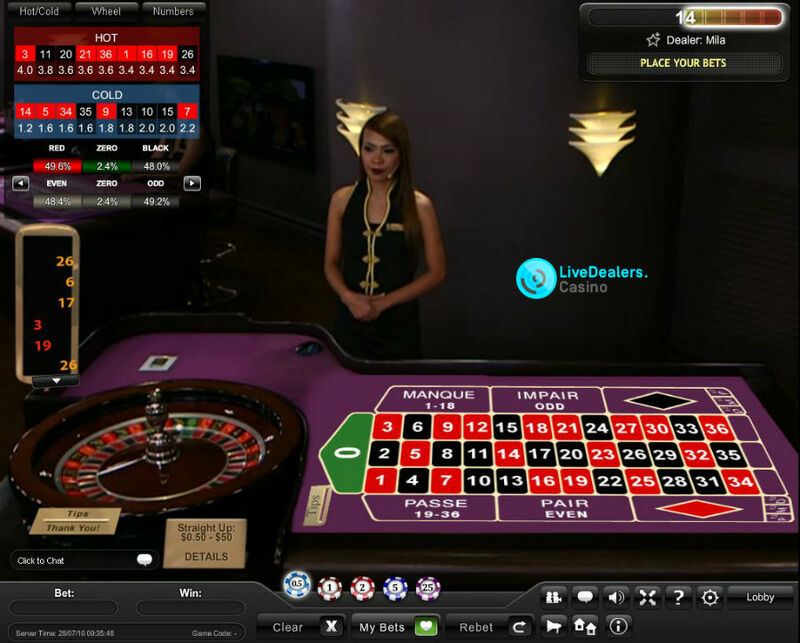 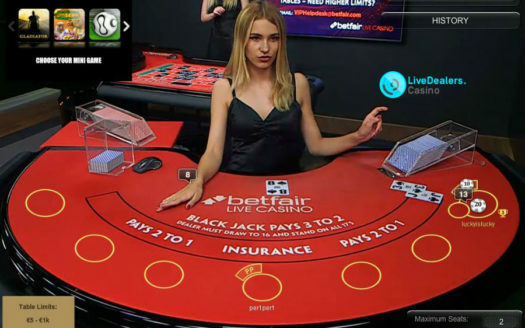 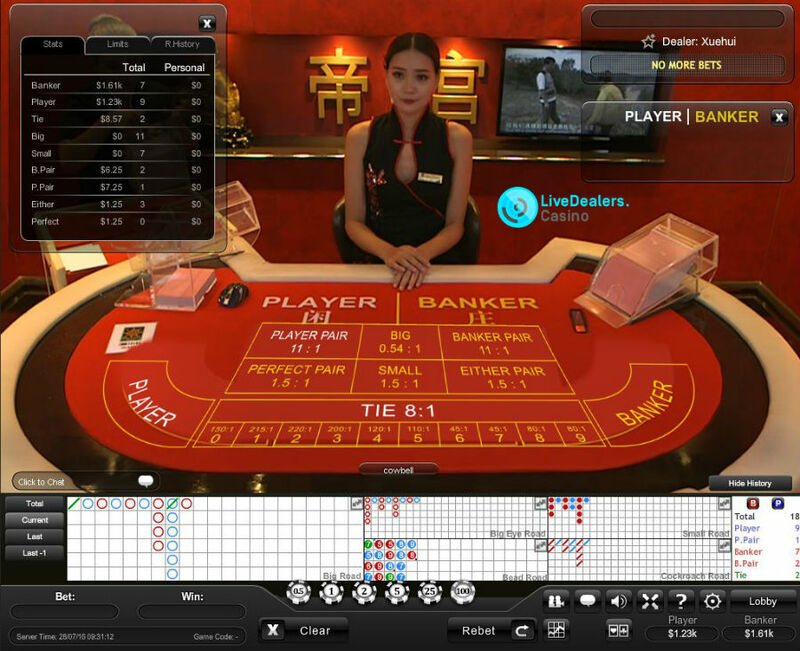 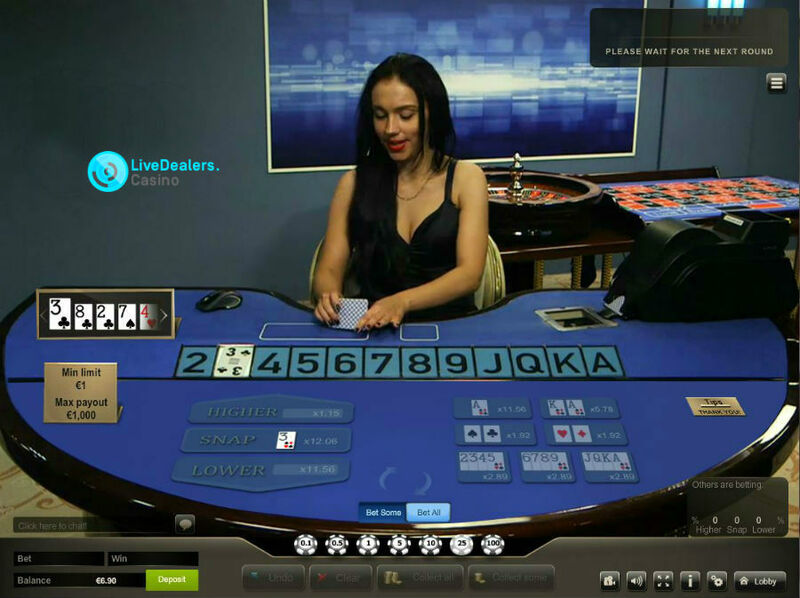 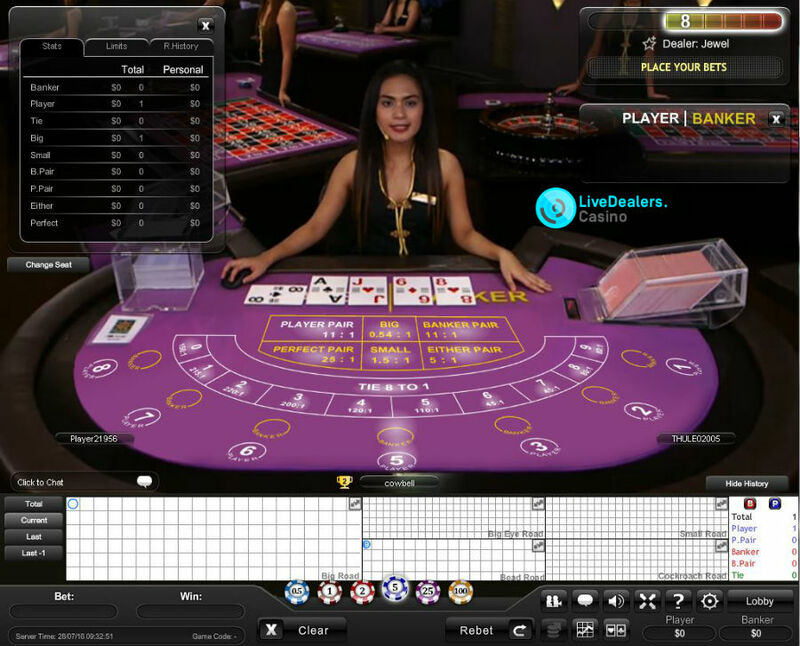 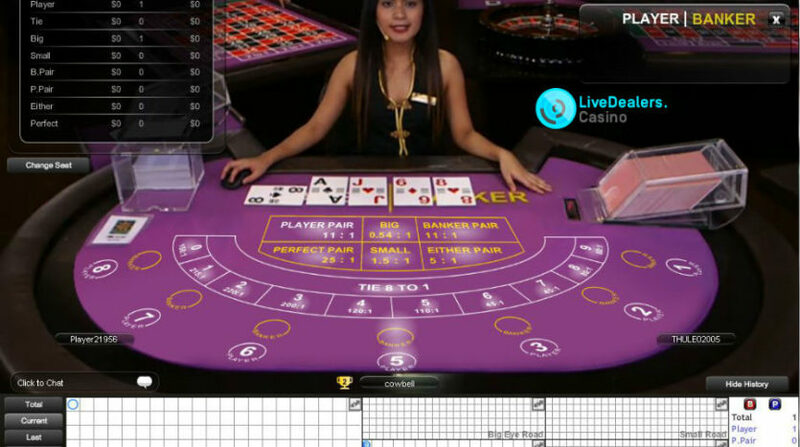 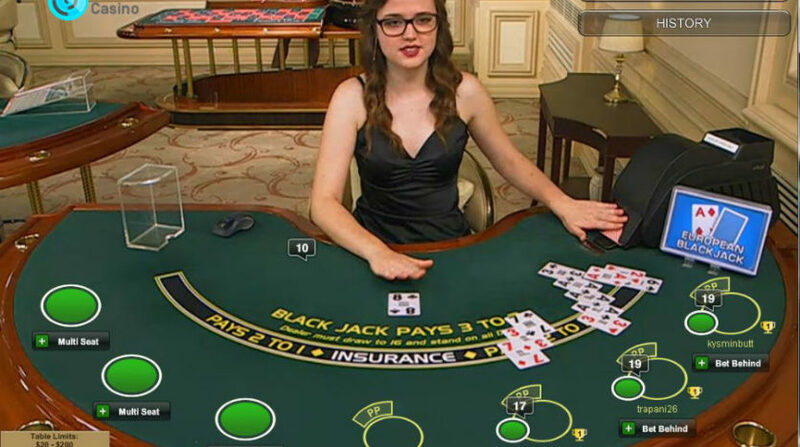 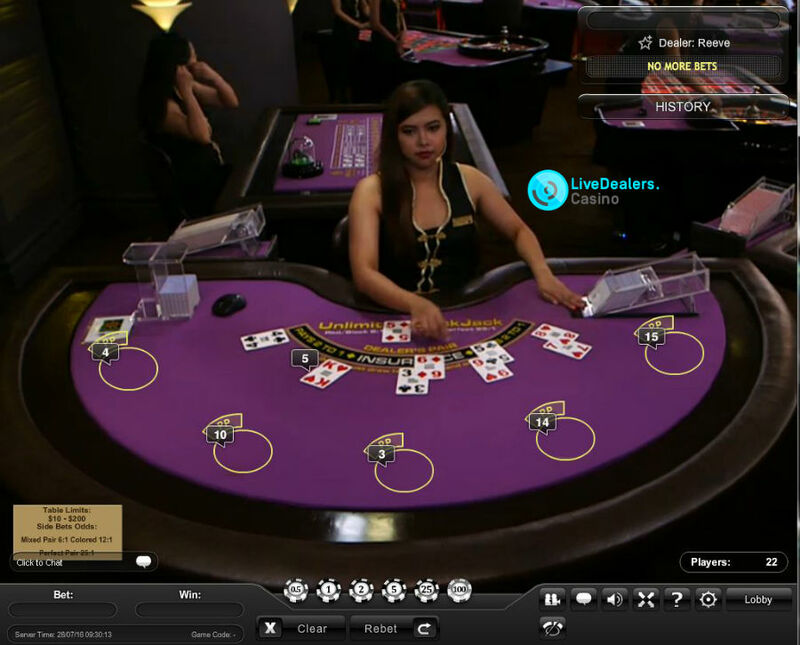 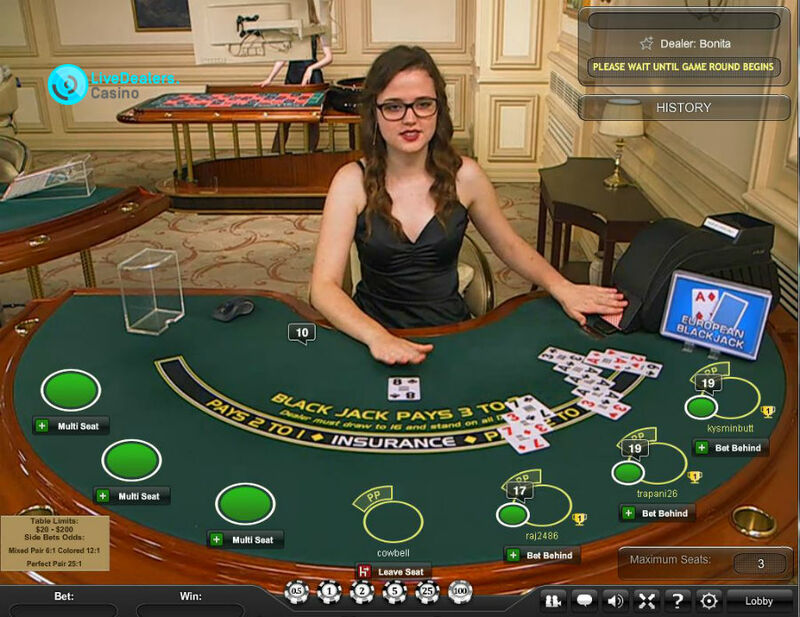 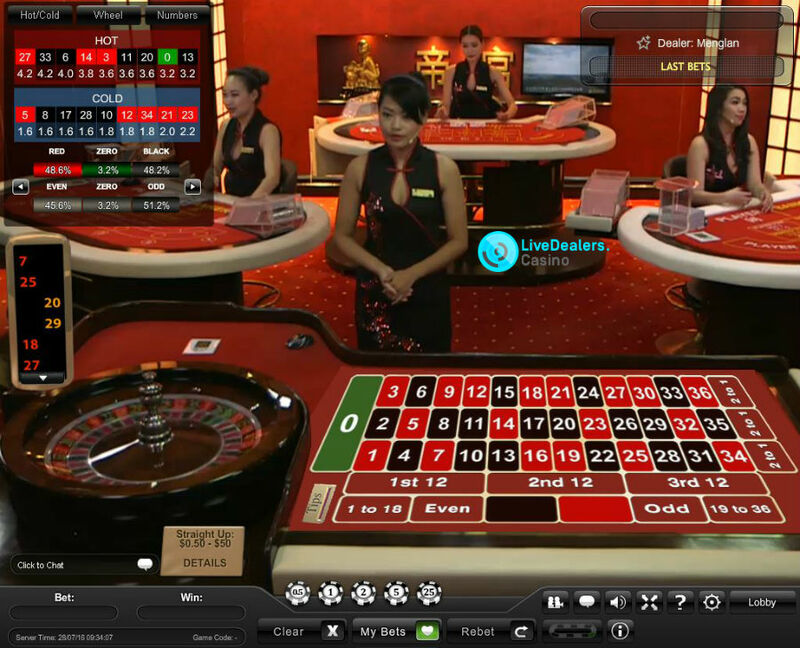 Their live casino is powered by Playtech, with every possible generic table (no private however) on offer. 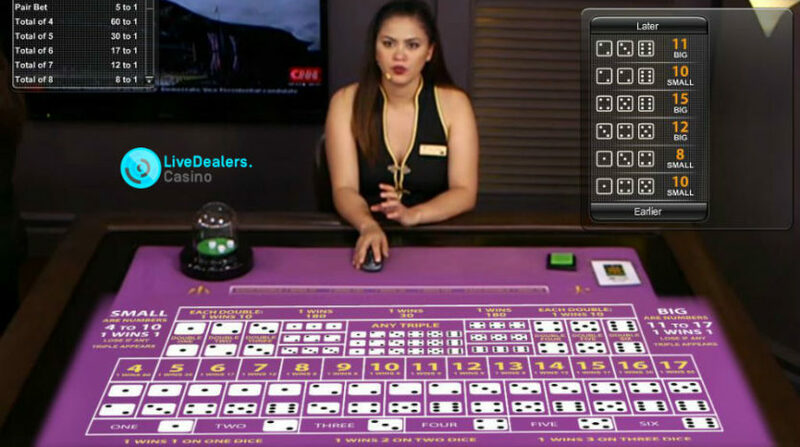 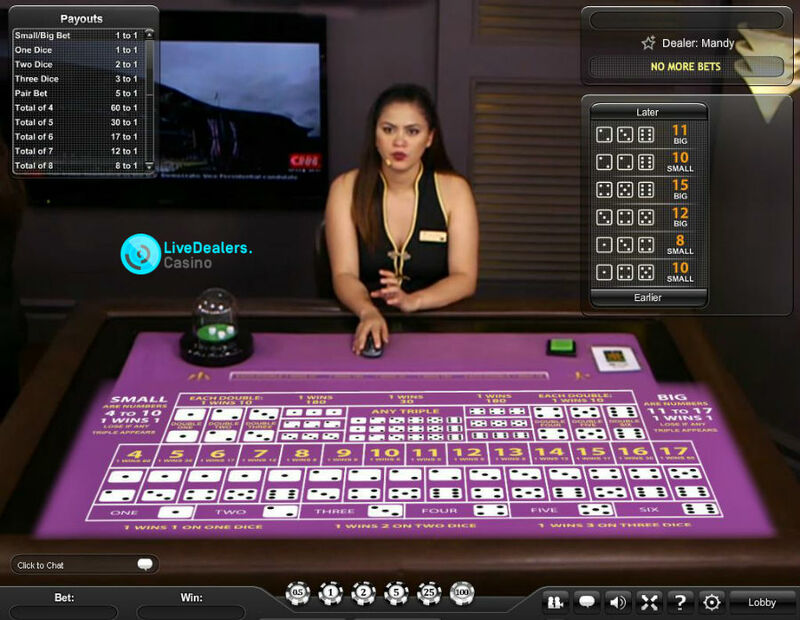 Choose from games/dealers/tables in Playtech’s Latvian studio (roulette, baccarat, blackjack, casino hold’em poker, hi-lo) or the Sapphire or Emperor rooms in the Manila studio (roulette, baccarat, blackjack, sicbo). 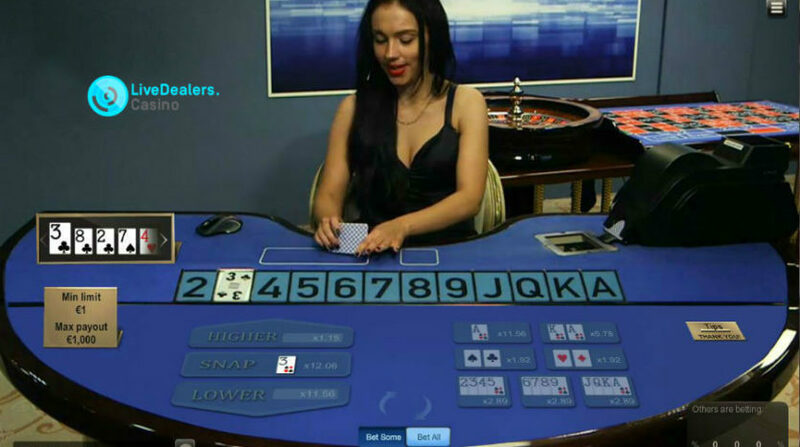 Good option if your favourite game is baccarat.